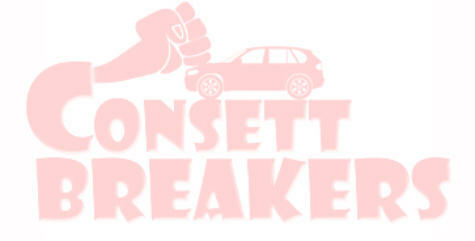 Vehicles Wanted Here at Consett Breakers, we buy second hand vehicles for cash. These include none-starters, insurance write-offs and old vehicles which you need us to take off your hands. We require all vehicle makes and models, no matter how old. Consett Breakers also provide a recovery and collection service to ensure a completely hassle-free transaction. 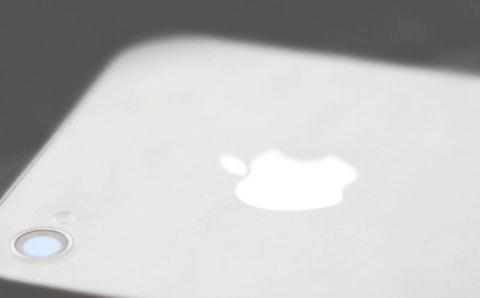 Why not click the button above or get in touch for a no obligation valuation for your vehicle? Vehicles Wanted Here at Consett Breakers, we buy second hand vehicles for cash. These include none-starters, insurance write- offs and old vehicles which you need us to take off your hands. We require all vehicle makes and models, no matter how old. Consett Breakers also provide a recovery and collection service to ensure a completely hassle-free transaction. Why not click the button above or get in touch for a no obligation valuation for your vehicle?